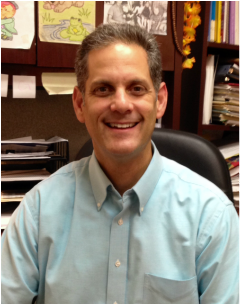 Mr. Glauser has over twenty years of experience as a School Counselor at every school level. As a Licensed Professional Counselor with the State of Georgia, Mr. Glauser has ample experience counseling children, teens, and adults in inpatient and outpatient counseling settings. Mr. Glauser has been on the Editorial Board for the American Counseling Association’s “ Journal of Counseling & Development” as well as serving on the Community Service Board for public mental health. Mr. Glauser treats each student, their family, their teachers and all community resources with the utmost respect, warmth and high regard. The mission of all the counseling services and support programming provided by Mr. Glauser is to help each student to realize their greatest potential, have the courage and inspiration to be and do their very best, and strive and achieve lifelong goals in their academic, personal, social, career, and community service pursuits. Welcome to LMS counseling, where every student and their learning environment are supported to increase individual success. You, the parents, are the most important piece in your child’s education. Our counseling department is here to assist you in advocating for your child’s academic and personal development. As we continue partnerships with our community, students will be afforded with a dynamic support system. 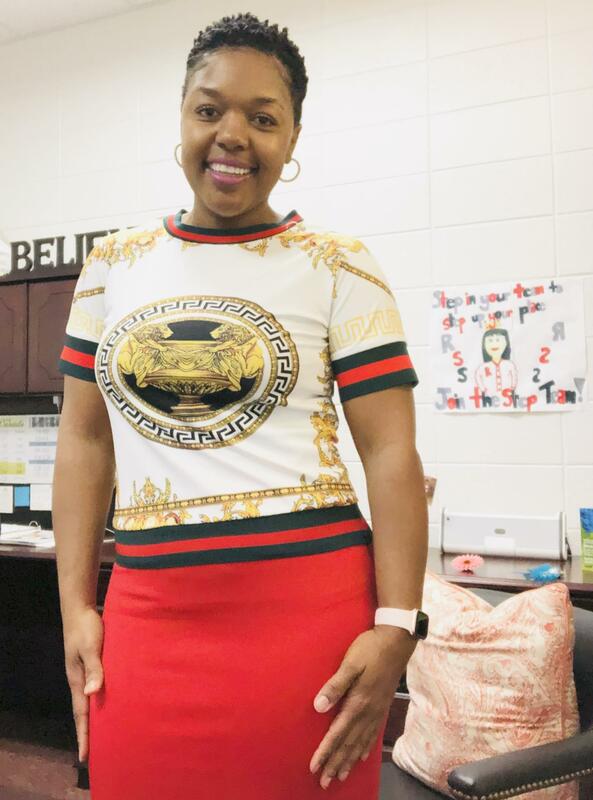 This will ensure that students have the knowledge and skills to contribute as a productive member of our Loganville Middle School family and society. We offer a variety of services, and if we can be of any assistance please feel free to contact us via phone, email or you can even drop by. I look forward to serving our students and having an exciting school year!